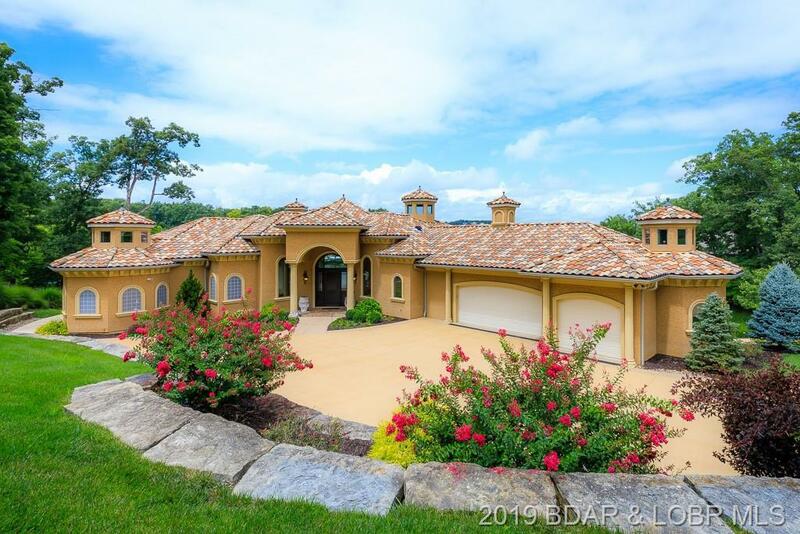 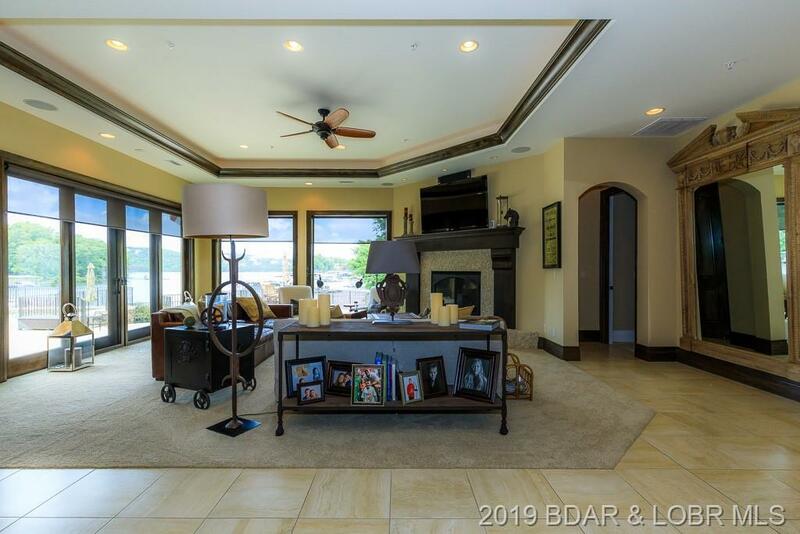 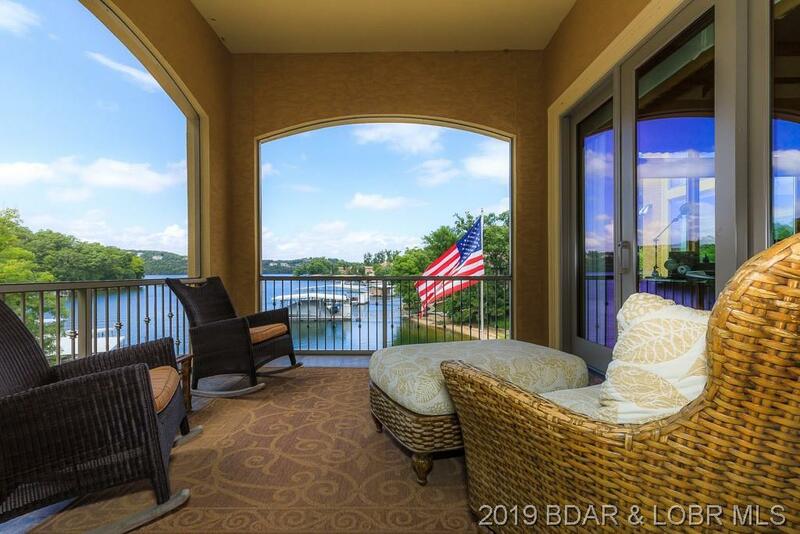 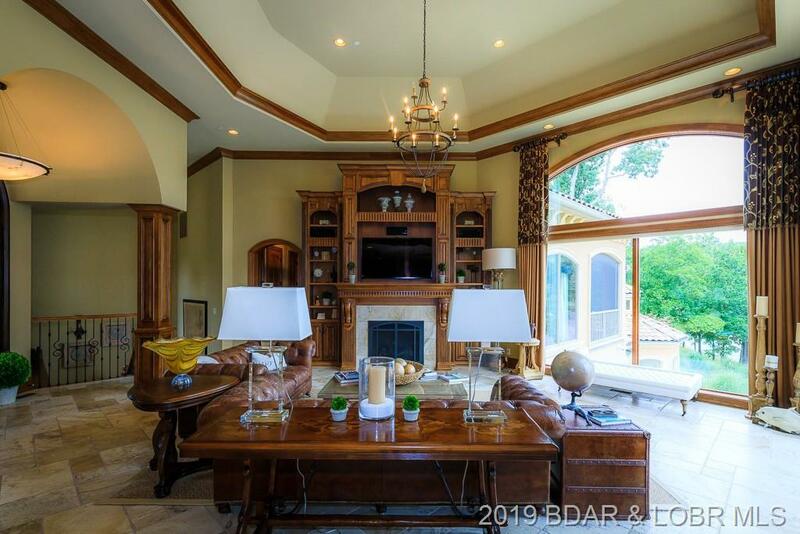 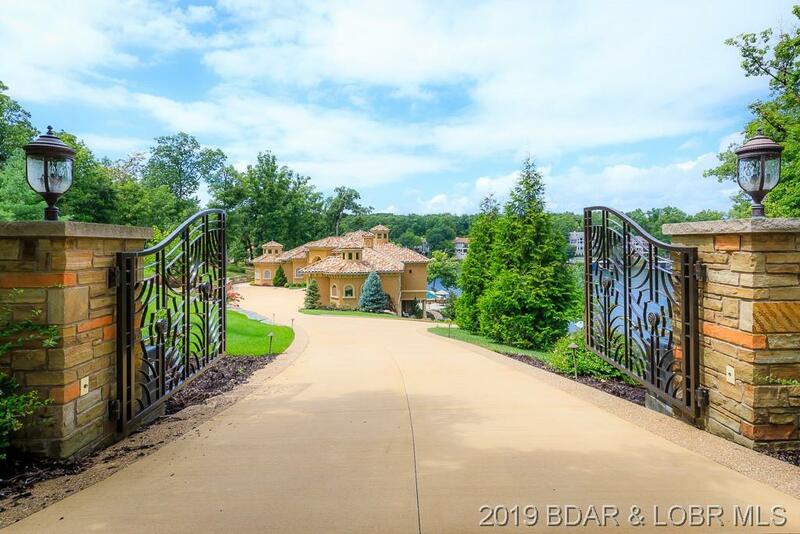 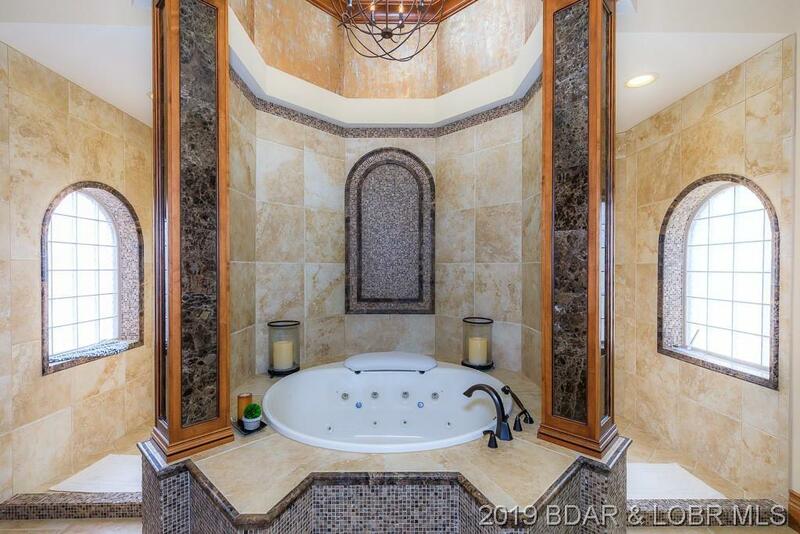 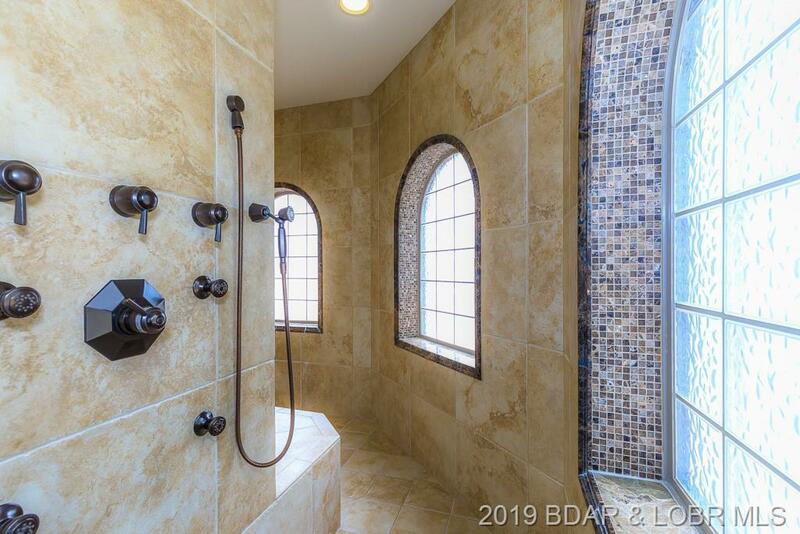 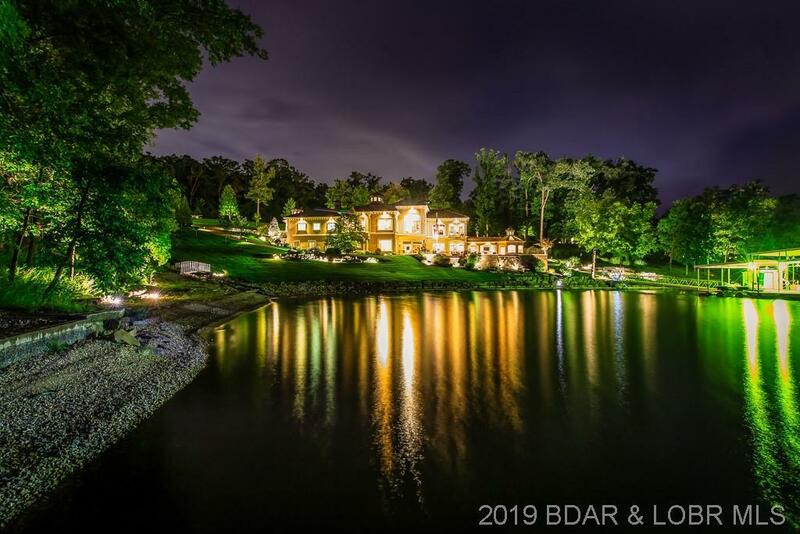 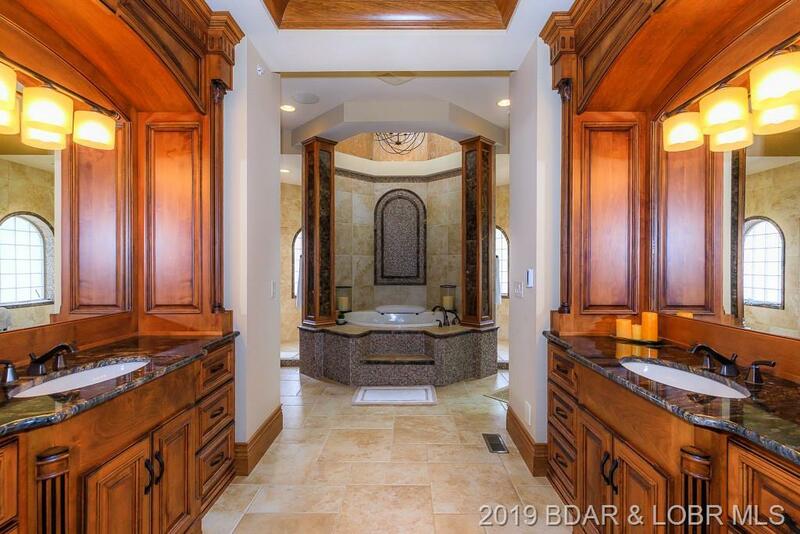 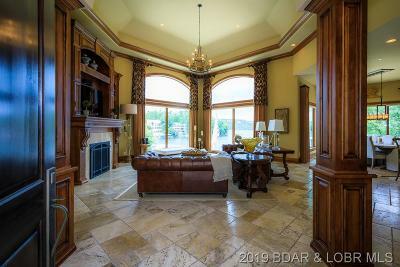 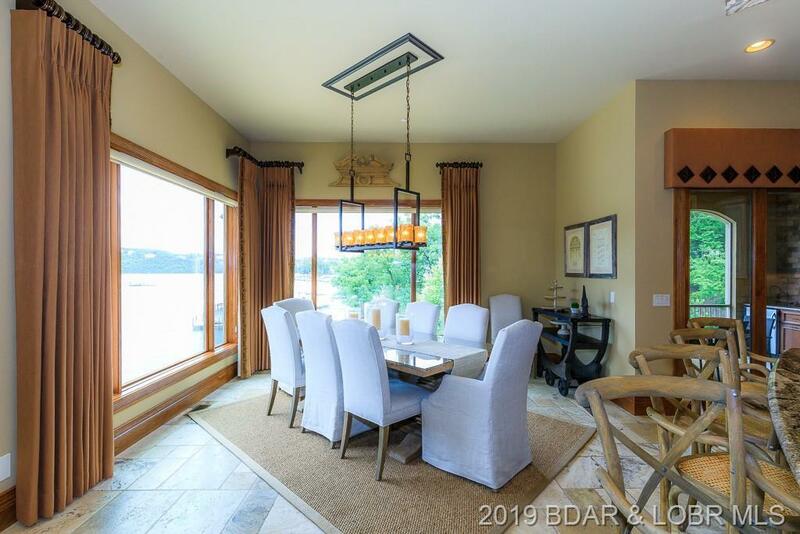 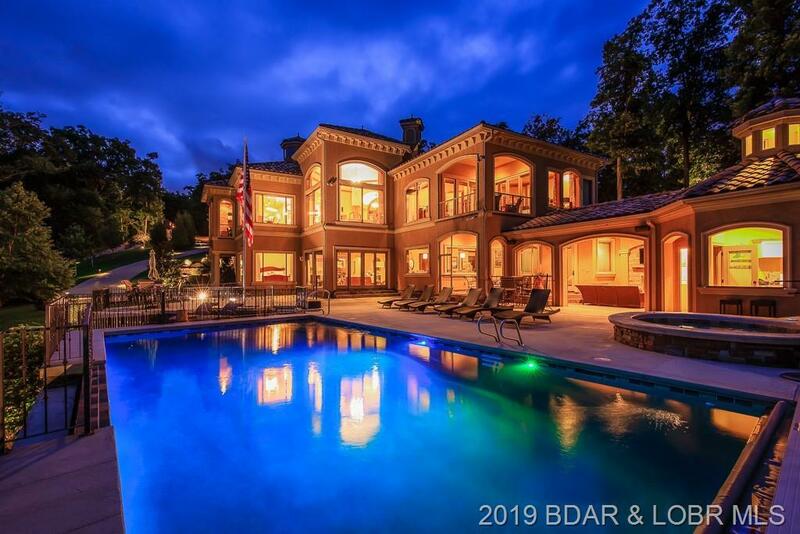 Thoughtfully positioned on three gentle lots in Porto Cima, this magnificent gated estate is situated to afford dramatic lake views from every room. 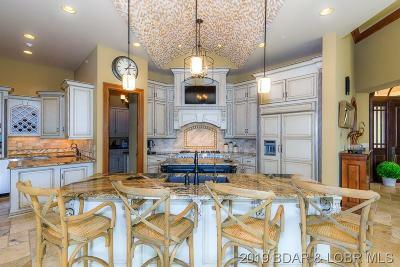 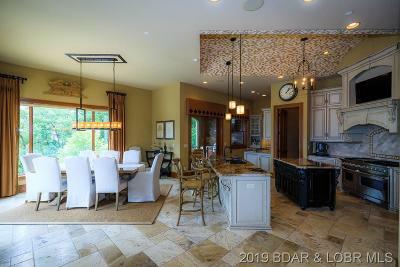 Finely crafted by Thomas Construction and designed to entertain & enjoy a bounty of friends & family! 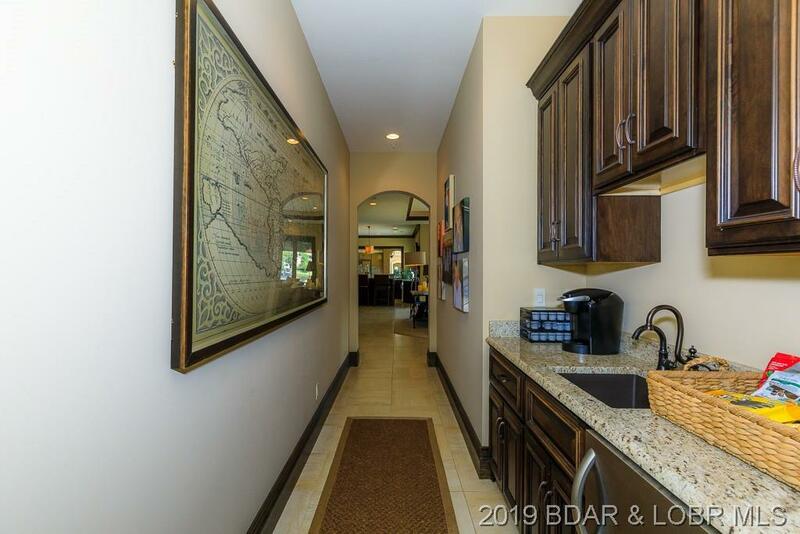 With subtle elegance & inviting warmth, layout includes a magnanimous open living room w/ walls of windows, custom kitchen, butler’s pantry and laundry. 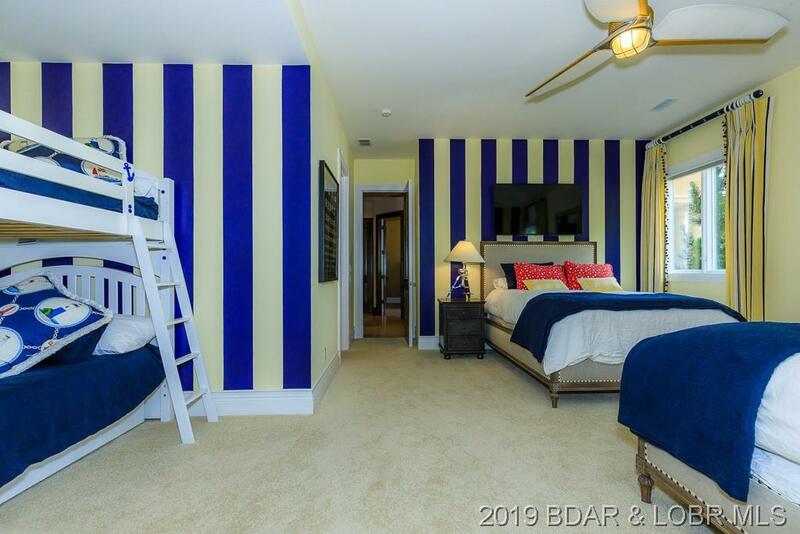 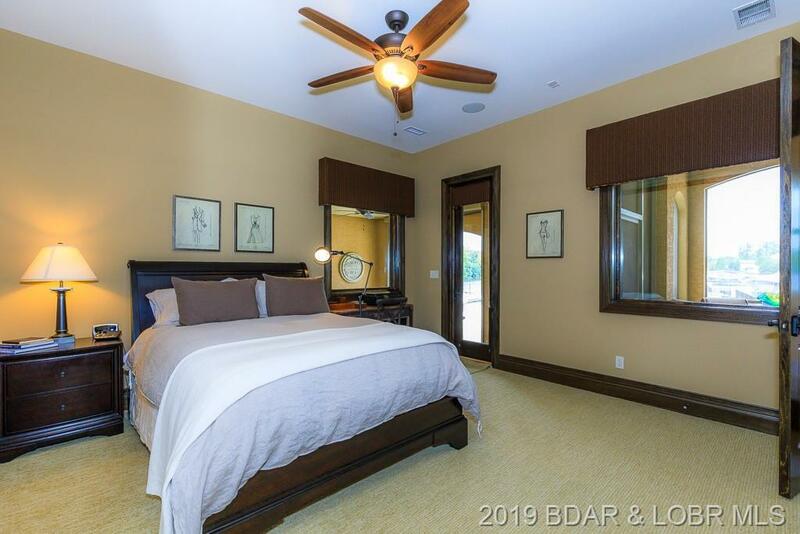 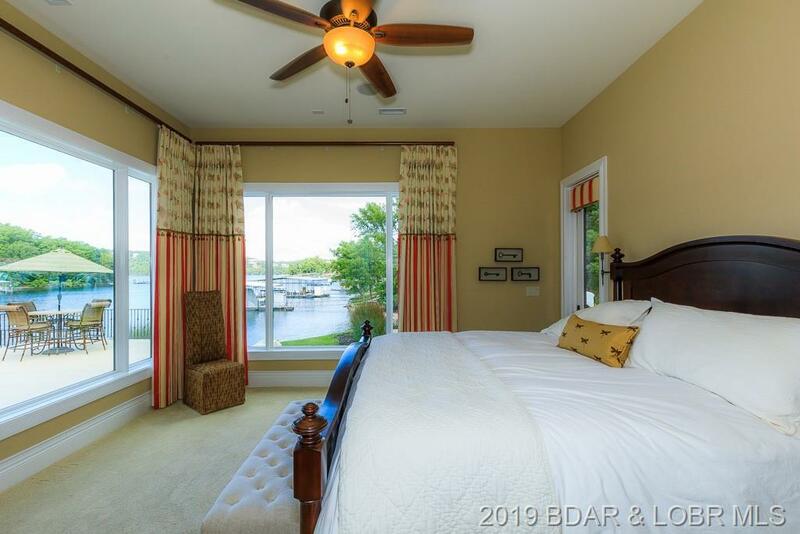 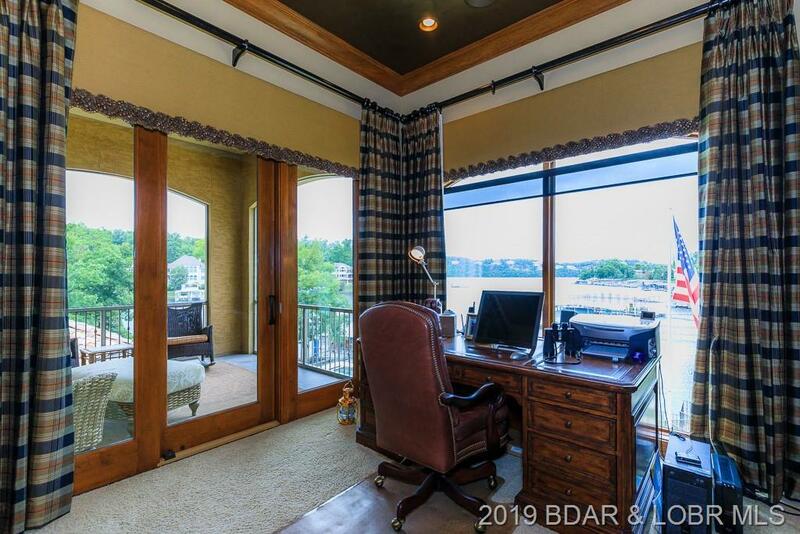 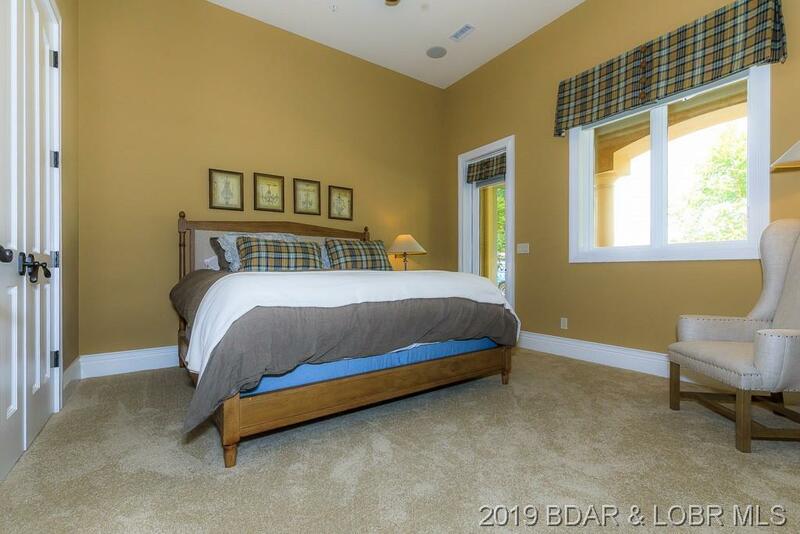 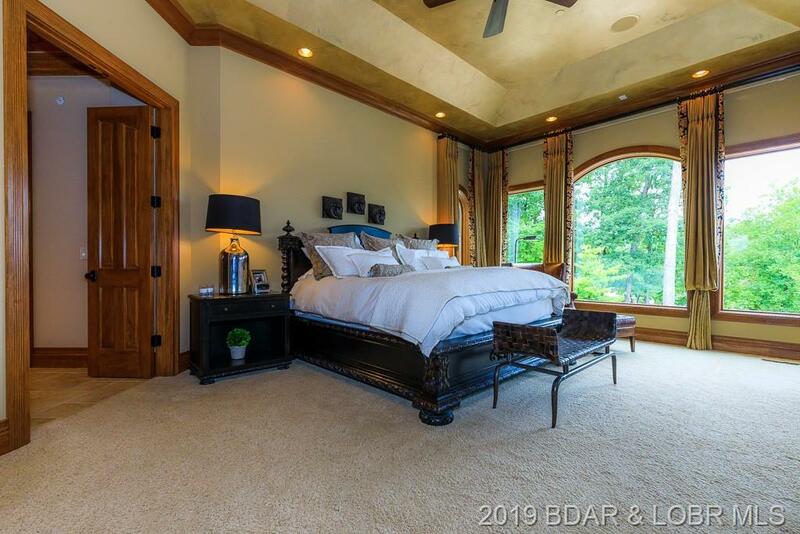 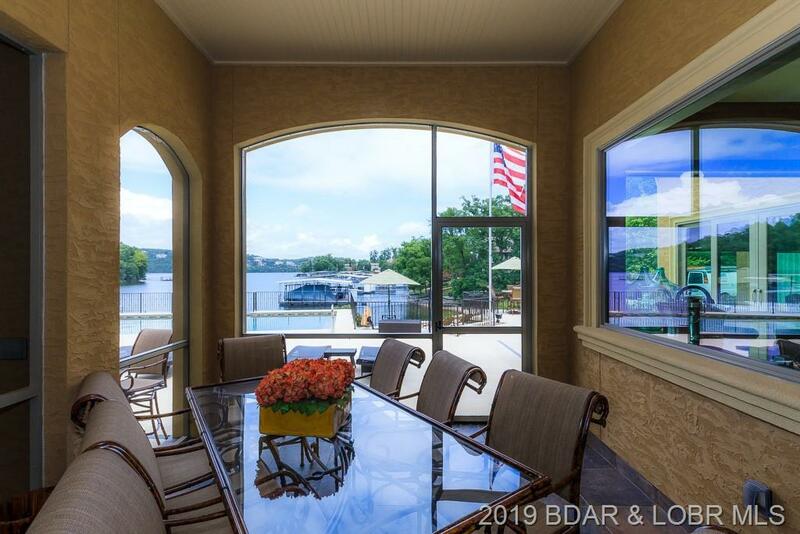 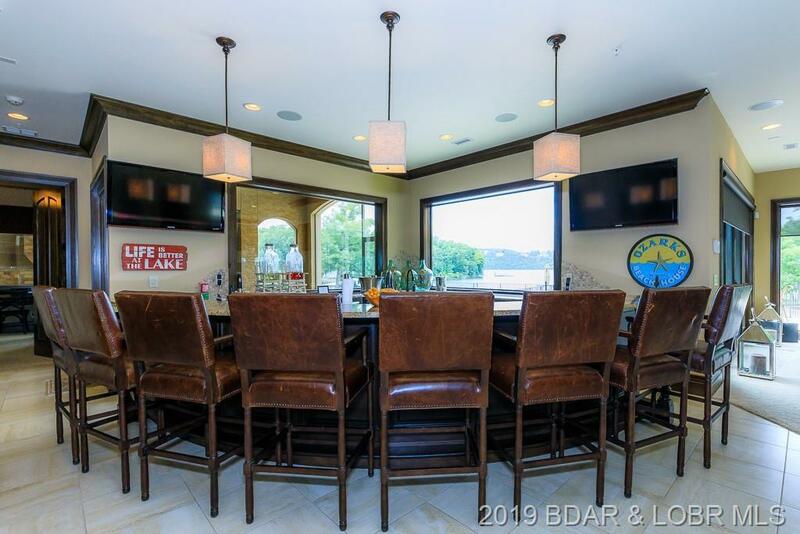 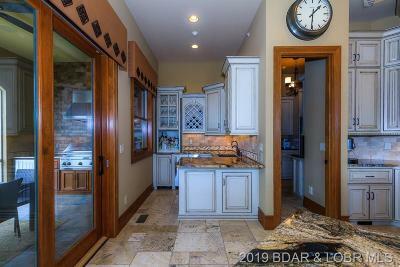 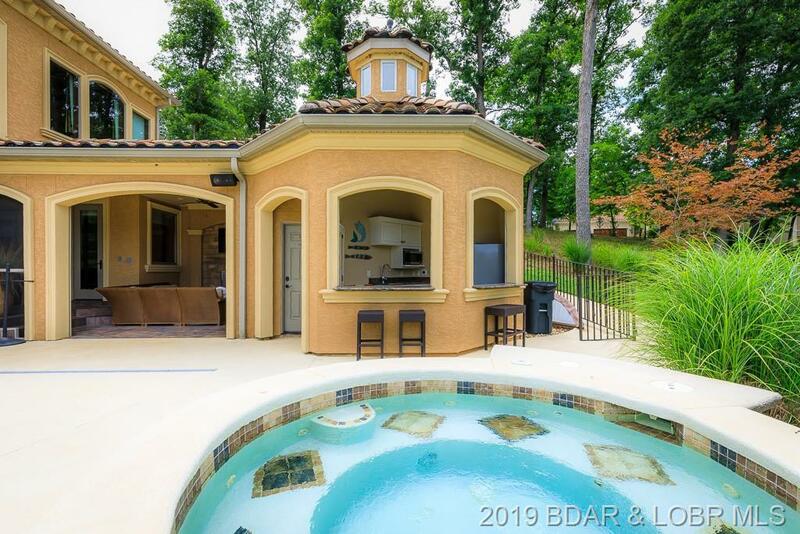 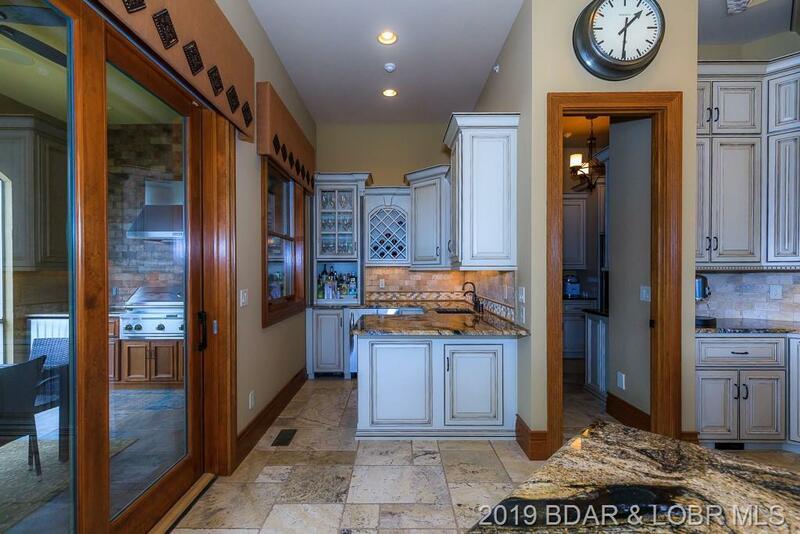 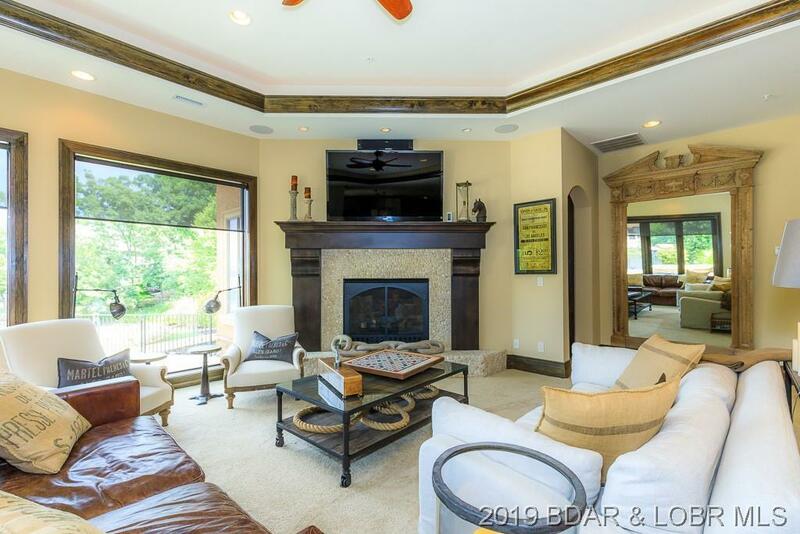 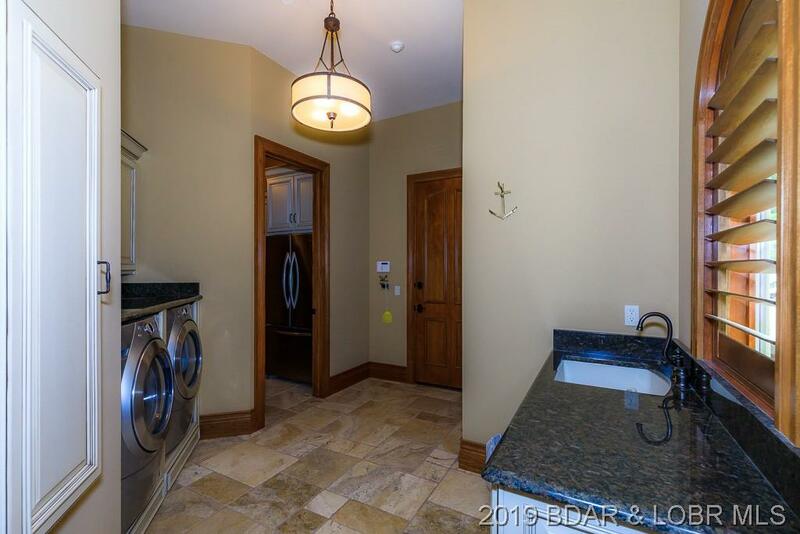 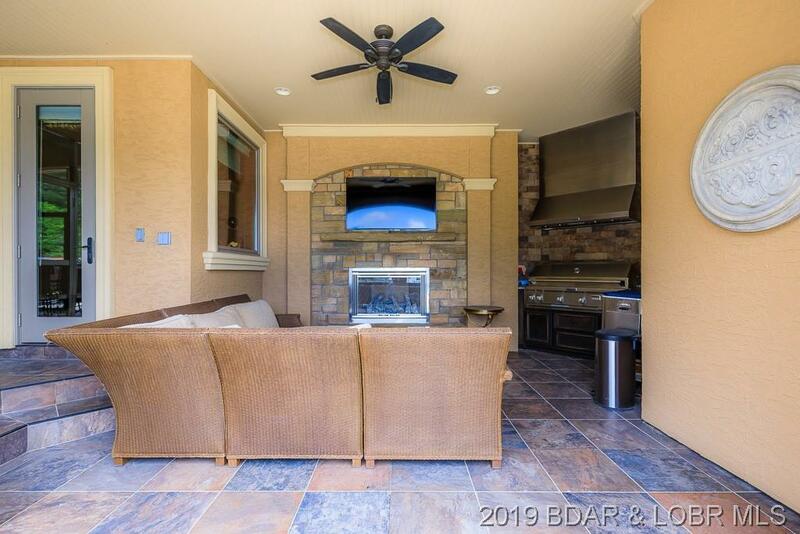 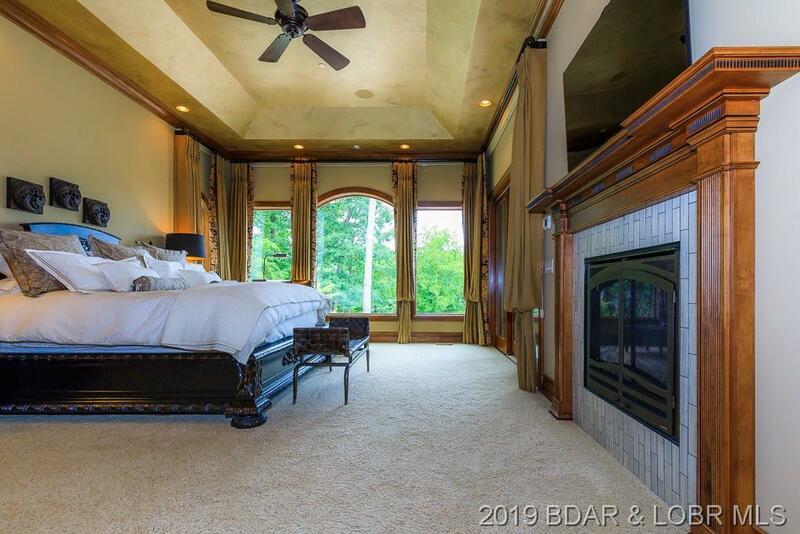 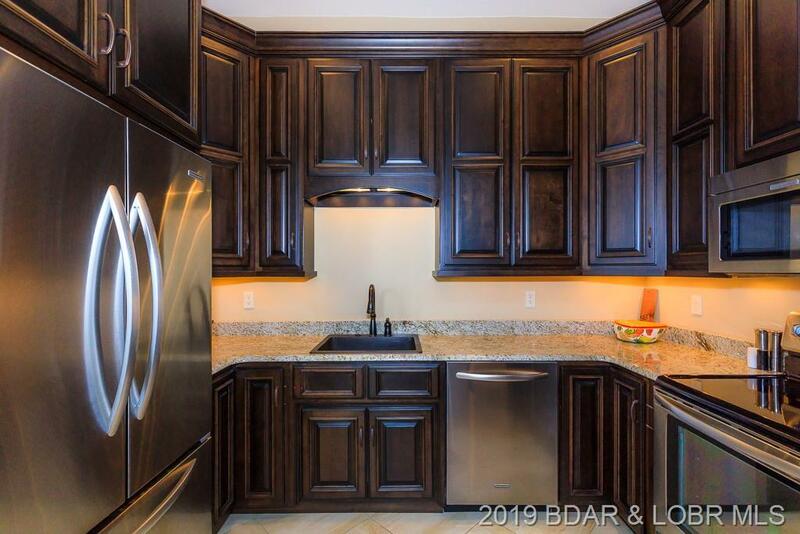 Unparalleled master suite includes 2-sided fireplace, bank of lakeview windows, private office & screened deck, wet bar, phenomenal bathroom with dual sinks, bidet, soaking tub, wrap-around shower, huge “his” closet and larger “hers” closet with washer/dryer. 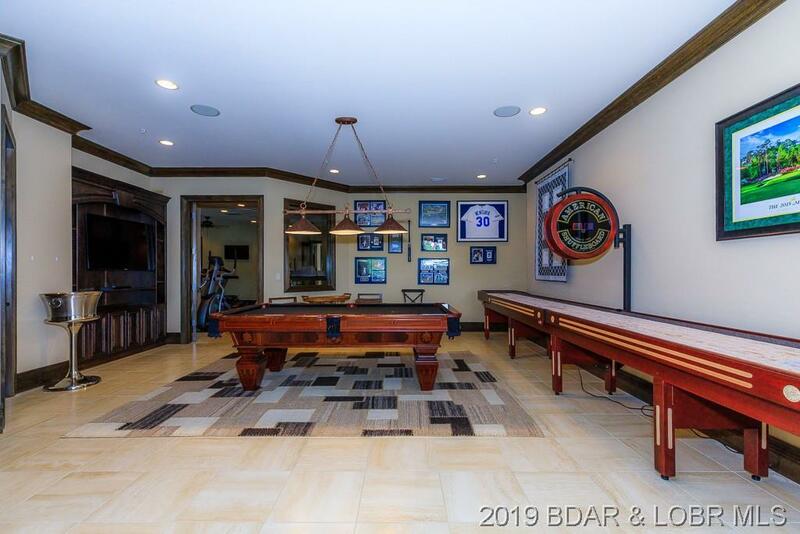 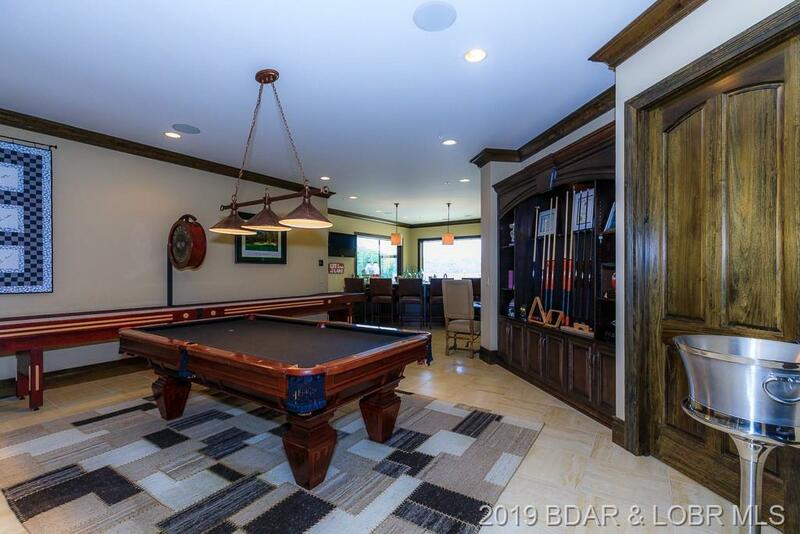 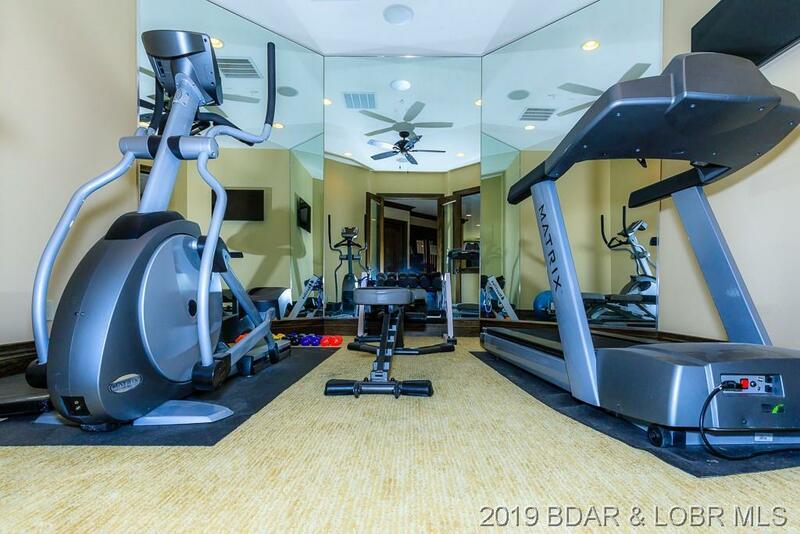 Elevator accesses lower level which boasts four en-suite guest bedrooms, family room, game room, full kitchen, coffee/snack bar, 3rd laundry, workout room, and full bar. 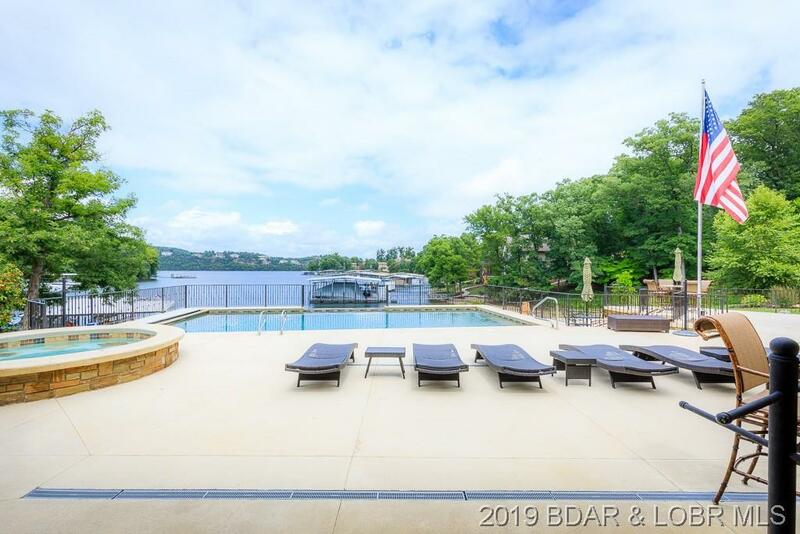 Enjoy over 350ft of lakefront from the saltwater pool w/waterfall, cabana bar, hot tub or private swim beach. 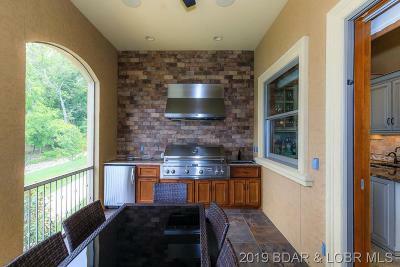 Features Security/Fire Detection/Fire Sprinkler & More! Directions: From Lake Ozark, Take Hwy Mm To Cross The Community Bridge To Porto Cima; Heritage Isle Entrance (Second Right); Stay Left At Fork Onto Muirfield; Follow Road To Gated Entrance On The Right For 1029 Muirfield.